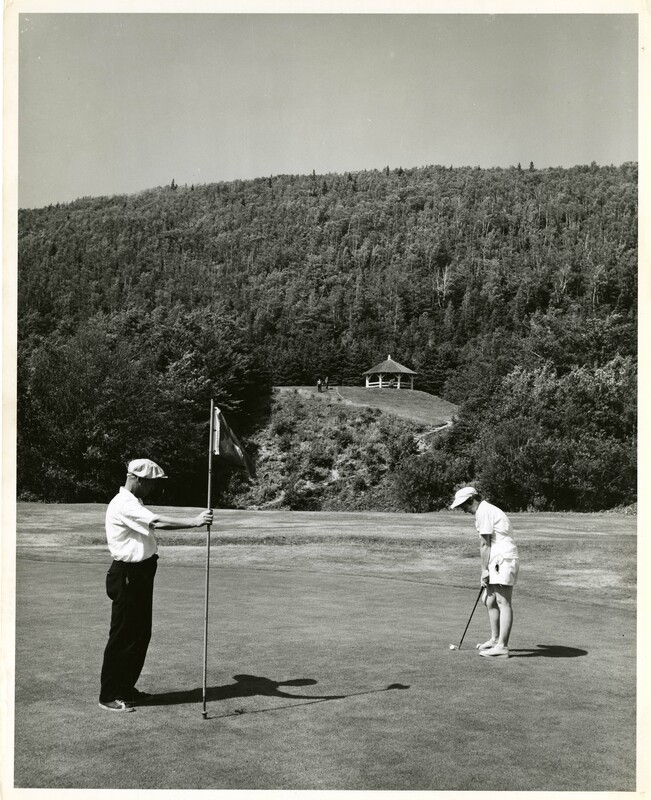 In 1939, when the National Park Service hired Stanley Thompson to design and build what he later called “the mountains and ocean” course, he told friends that it was the best contract he ever had. He was given one of the country’s most scenic and awe inspiring national parks, and had just one mandate: take advantage of it. The result is an inspired piece of architecture that has proved to be one of Thompson’s finest design achievements. 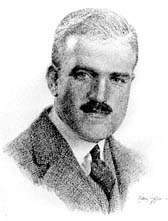 Cape Breton Highlands began as a nine-hole course with Thompson convincing his employers that a second nine holes was essential. Normally one to remain with his original plan, Thompson changed the routing of the course during construction to follow the Clyburn River, an integral element of the final layout. Given the size of the project, construction progressed quickly, taking just two years. It was difficult to bring machinery to the site and local laborers did much of the work by hand. A great deal of the course was clear land and much of the growth of the surrounding vegetation has come since. On many holes, few trees were present and it’s a tribute to Thompson’s vision that with all the growth, the course has retained its shape. Many have referred to Cape Breton Highlands as Thompson’s homage to golf’s Scottish roots and St. Andrews in particular. Holes have names like “Heich O’ Fash” (which means “Heap of Trouble”) and many of the fairways are remarkably similar to Scottish topography. The seventh hole, Killiecrankie, resembles the long narrow pass of Killiecrankie in the Highlands of Scotland—a wooded gorge that played a significant role in Scotland’s history in 1689. Some of the same tests that have challenged golfers since the 15th century can also be found at Cape Breton Highlands. The fifth hole, “Canny Slap,” is similar to the most famous one-shot hole in golf, St. Andrew’s eleventh hole, “Eden.” Other typical Scottish trademarks include heroic tees with their long forced carries, blind tee and green strokes, rolling fairways, dune-like mounds, pot bunkers, small undulating greens, seascape panoramas and ever-present heather. Balance for the golfer was another critical component in Thompson’s design: balanced stroke values for each fairway, balance in overall architectural design, and the balanced combination of scientific stroke-making along with the beauty of the natural landscape. In 2002, Sports Illustrated gathered a panel of golf historians and experts to rank the schools of golf course design in order of influence. Stanley Thompson’s ranked fifth. And the most influential course to arise from that school, according to the panel? His “mountains and ocean” course, Cape Breton Highlands.